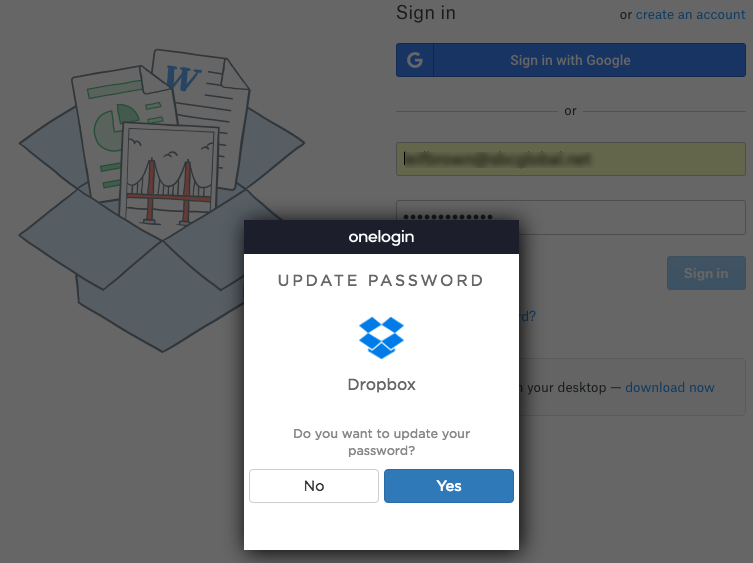 Release 3.3.6 of the OneLogin Browser Extension for Chrome includes bug fixes and the new Update Password feature, which prompts you to update your app password in OneLogin when you log into an app using a new password. For more information, see Updating Passwords using the Browser Extensions. Your browser extension will update automatically over the coming days.